Cart2Quote is the world’s leading Magento Quotation Module. In our sales pitch, we obviously stress the fact that you add a whole new sales channel to your website, resulting in more sales. Not only that, Cart2Quote enables communicating and even negotiating with your customers. We feel, and the response we get underlines that, that using Cart2Quote for your Magento B2B webshop, really results in win-win situations for both you as the seller as for your customers. But what about your suppliers? Can make Cart2Quote getting a price from them easier too? That would make the circle round! 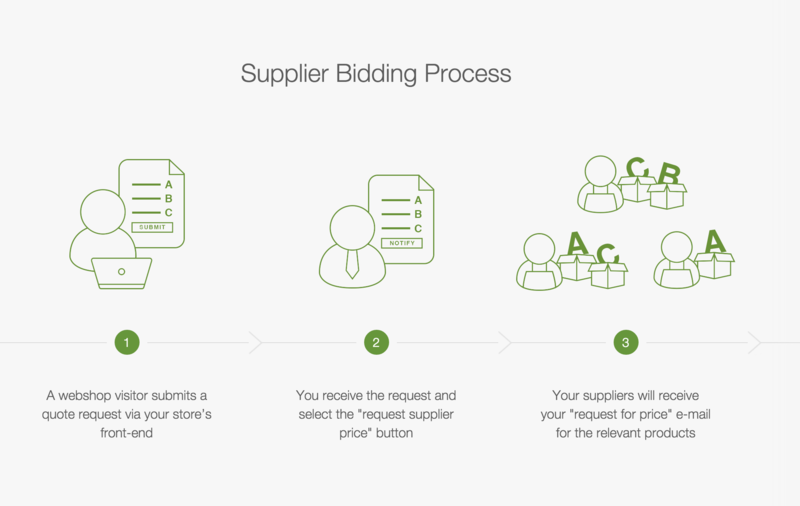 Learn more about the new supplier bidding tool for Magento and how that enables you to get prices from your (multiple) suppliers before you send out quotes. First, let's clarify something. 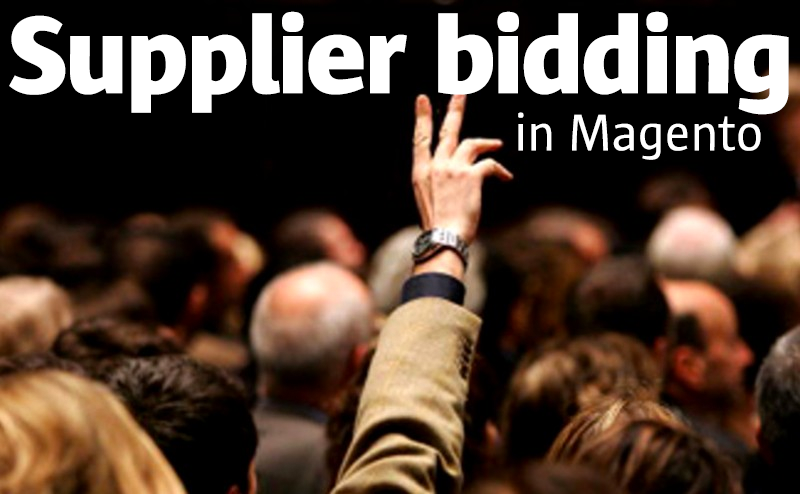 There are already quite a few modules for Magento out there that enable online auctioning. This is not what we are looking at here. We take a thorough look at the buying and selling process from a B2B company's perspective. "Before we sell, we send a proposal. But before we can send a proposal we need to know what prices our suppliers will charge us."  Cart2Quote is mainly known for the powerful way it enables web shop owners to handle quote requests.